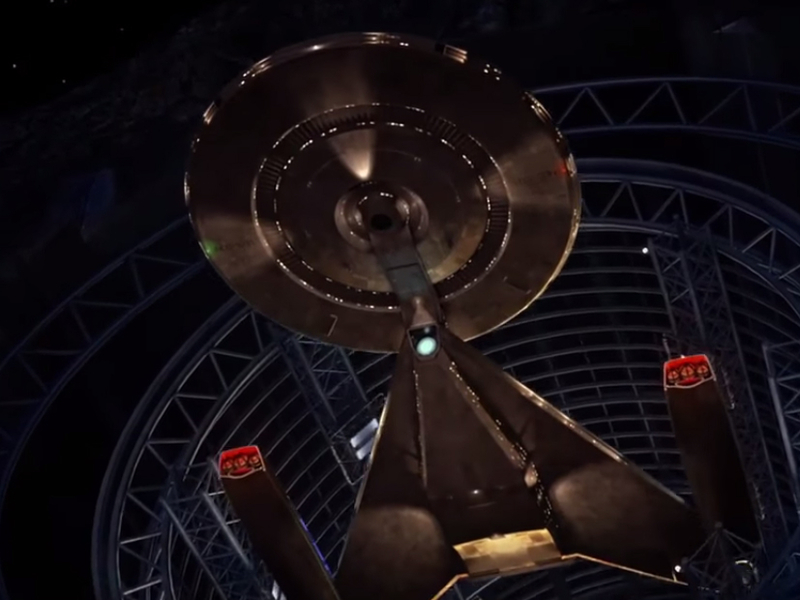 The Star Trek franchise’s sixth live-action television series is Star Trek: Discovery. The announcement came Saturday from executive producer Bryan Fuller, who appeared on stage at the Star Trek panel event at San Diego Comic-Con. The show will be set on board the U.S.S. 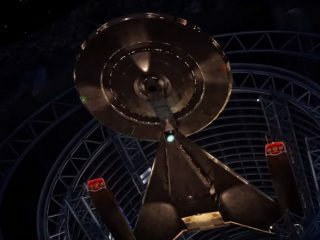 Discovery, which gets its “test flight” in the new teaser video released by CBS. Take a peek below! Fuller reportedly confirmed that the new show is set in the Prime Universe (not J.J. Abram’s reboot, which saw the timeline altered). He wouldn’t be any more specific just yet as to when in the timeline the show is set, but the ship itself offers a few clues. Perhaps more curiously, the ship’s unique design looks to have echoes of the Klingon Bird of Prey. It’s evidently based on Ralph McQuarrie’s concept art for a Star Trek movie in the 1970s (before Phase Two or Star Trek: The Motion Picture). David Semel (Heroes, The Man in the High Castle) will direct the first episode of Star Trek: Discovery. 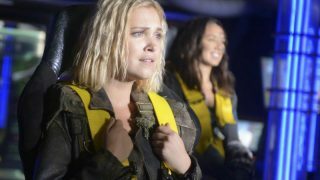 Fuller said that the ship’s name, and the direction of the show, is meant to push boundaries and remain true to Gene Roddenberry’s original vision of space exploration. He also indicated that the series will not be strictly episodic, but more serialized. The show is still supposed to be on track to debut on CBS in January of next year before moving to its regular home on CBS All Access, the network’s digital subscription service. Hitting that launch date for a visual effects-heavy show means that filming will have to commence very soon, however — so we expect a casting announcement (or, God forbid, a delay announcement) very soon. Keep it locked on SciFi Stream for full coverage of Star Trek: Discovery in the weeks ahead!